Many people are arrested while visiting another state for some reasons. 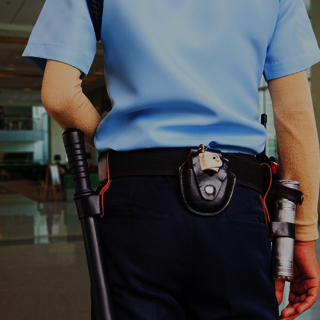 If you were arrested in out of state, then contact an out of state arrest attorney Chicago from our firm. Call them at 312-767-3869 and let them evaluate case for free. ARRESTED WHILE VISITING ANOTHER STATE? Were you arrested while visiting Chicago or a surrounding area in the state of Illinois? 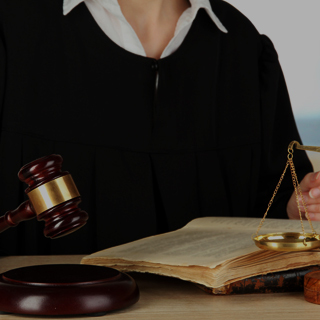 The criminal defense attorneys at Okabe & Haushalter can provide representation. If you were arrested in the Chicago area but live in another state, your case will still be handled in Chicago where the arrest took place. This may pose a problem if you are not a resident of the area. In some cases, attorneys may be able to handle cases for their clients even when those clients are not present thereby working on a long-distance basis. Other individuals may not have this possibility if they were arrested and detained without bail. 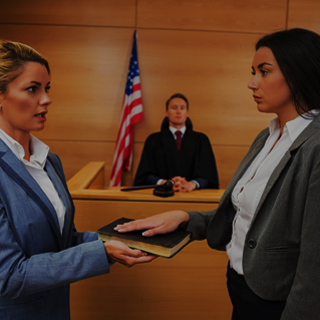 To find out the ways that our firm can assist you if you’ve been arrested outside of your state of residence, call today. In some cases, there are geographical limitations on warrants. According to 725 Illinois Criminal Procedure § 107-2 states that “A peace officer may arrest a person when: (b) He has reasonable grounds to believe that a warrant for the person’s arrest has been issued in this State or in another jurisdiction.” Also of importance to note, § 107-9(e) states that “The warrant shall be directed to all peace officers in the State (of Illinois). It shall be executed by the peace officer, or by a private person specially named therein, at any location within the geographic limitation for execution placed on the warrant. If no geographic limitation is placed on the warrant, then it may be executed anywhere in the State (of Illinois).” If you are unsure where your arrest warrant applies, it would be best to get in touch with a Chicago criminal lawyer from our firm. We can advise you of the limitations and scope of your warrant. You may not have been issued a warrant for your arrest, but rather summoned directly by a court in the Chicago area. This summons will be served to you and explain when and where you are required to appear. Driving under the influence can be a common out-of-state charge considering that many people enjoy drinking on their vacation. If you are convicted of a DUI in another state, your driving privileges will be taken away in all states. 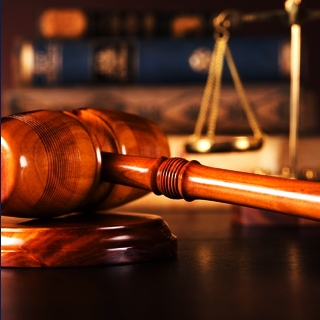 Our firm handles offenses from simple possession to sale and trafficking. If you are found in another state with relatively large quantities of a narcotic on your person, you may be arrested for transportation and sale. Many people travel to the Chicago area for the concerts and music festivals commonly held in the area. Of the most famous is Lollapalooza. Talk to Okabe & Haushalter if you were arrested while visiting the state for this reason. If you were arrested or issued a warrant out of state, then act quickly and contact a Chicago criminal defense lawyer from our firm. Okabe & Haushalter is one of the premier defense firms in the state of Illinois and even considered one of the best on a national level. 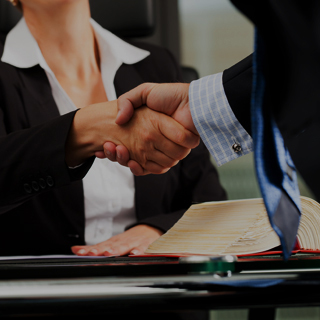 You will be in good hands when you contact this firm for representation. For a free evaluation of your case, call 312-767-3869 today!